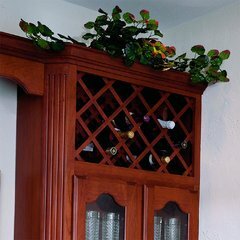 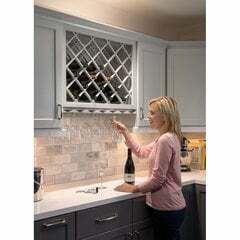 Storing your wine collection has never been easier with this collection of wine storage products. 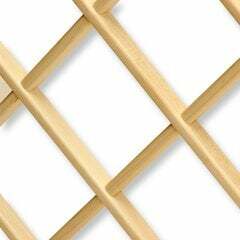 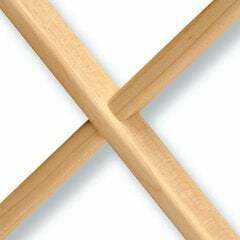 You can create over counter storage that suits your style with our great selection of lattice panels. 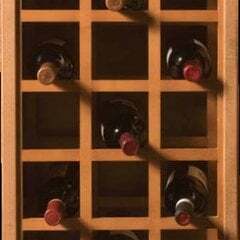 Looking for hidden storage?Try the new Wine Logic system for a great way to store up to 18 bottles in optimum conditions.